Rice is the staple food for over three billion people in the world making it the world’s most important grain and India is the world’s second largest producer of rice which gives it an edge over the other countries of the world engaged in export of rice. 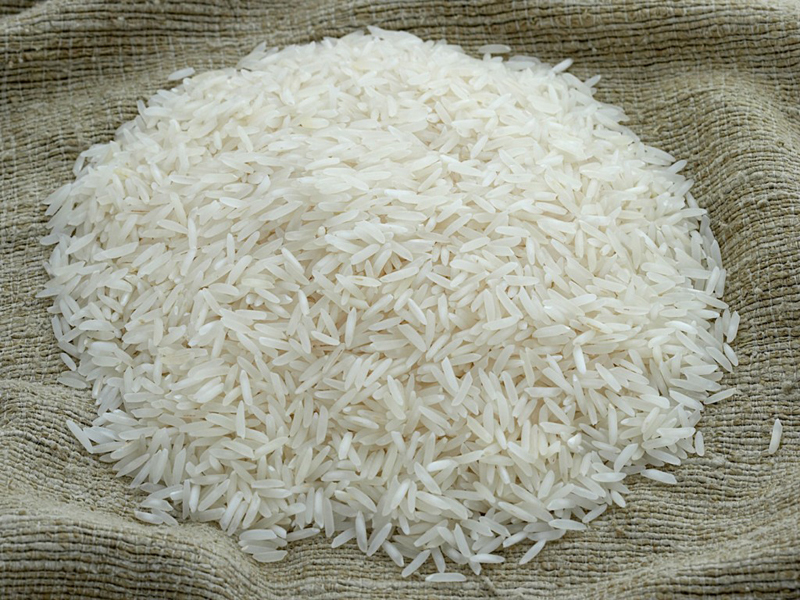 We are exporters of various varieties of rice to suit demands of our global customers. We source directly from the manufacturer and polish companies and thus can assure you of hygienic quality product at affordable prices.